Product information "Belling 100DFT - 100cm Cook Centre Range Cooker"
The Belling Cookcentre 100DFT is perfect for those looking for a modern, British-made family range cooker with a decent build quality and a good dual fuel specification. On top there are seven gas burners, including a powerful wok burner, with matt-enamelled cast iron pan supports. A fully programmable fanned oven and conventional electric oven (both A-rated) are supplemented by a variable electric grill cavity, and there is a storage compartment on the lower right. The clean, contemporary stainless steel design will work very well in modern kitchens, and the Belling formula of sensible features, nice quality and affordable pricing is much in evidence. 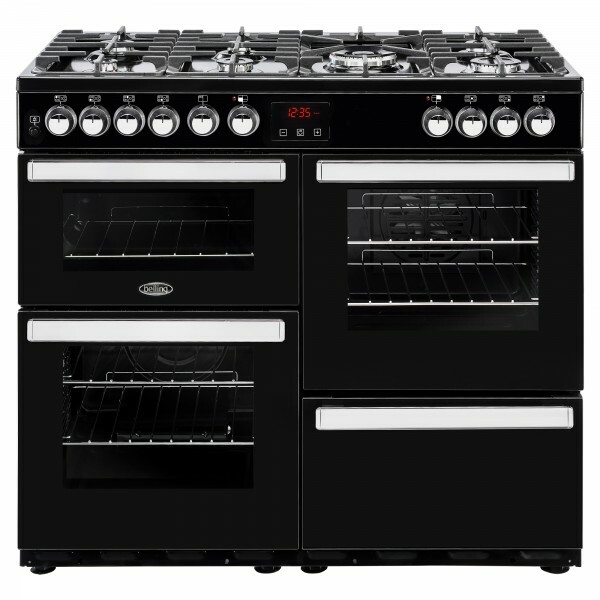 Belling has been one of the UK's favourite brands for over a century, and the Cookcentre 100DF is an excellent example of why this continues to be so. 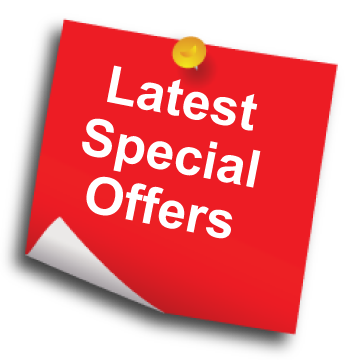 Related links to "Belling 100DFT - 100cm Cook Centre Range Cooker"
Customer review for "Belling 100DFT - 100cm Cook Centre Range Cooker"